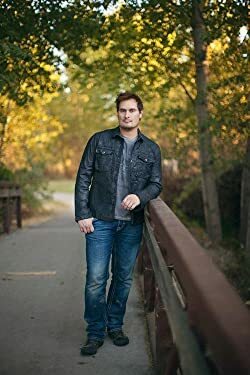 Aaron Patterson is a NEW YORK TIMES and USA TODAY bestselling author of over a dozen hard-boiled thrillers and young adult fantasy novels. He currently lives in Boise, Idaho with his family, Soleil, Kale and Klayton. Please enter your email address and click the Follow button to follow Aaron Patterson!